Before going ahead with the steps to generate SWF file embed code you should know the use of that code may be you already know about it, but this is my duty to show example and some more information about what i am sharing here. Well, you can scroll down to skip this information and jump to the directly generator information. ;) Well, suppose you created any kind of swf file and you don't know how to add or embed it to your blog. or you know about how to add it but not familiar with HTML codes of embed file. then using SWF file embed code generator you do not have to worry about anything. all you will have to do is fill the required data on it and generate the code. Simple ! How to Generate Flash SWF file Embed Code? 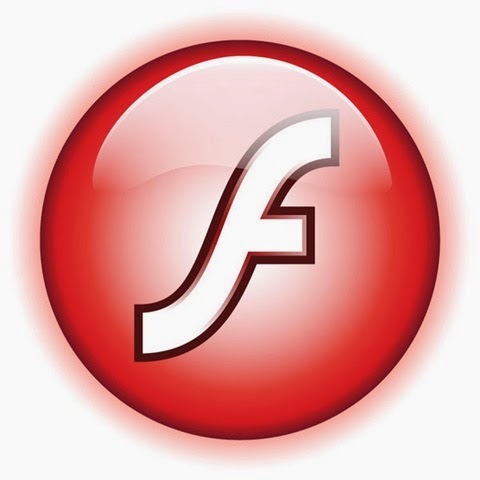 First of all you have to upload your flash file to your server or you can use any free hosting services online. after uploading flash file, you have to get the URL of your SWF file. Now, go to the Flash (SWF) file embed code generator page. and fill the all requred data along with the URL of SWF file you created. And finally, click "Generate" button to get the embed code of your SWF file. simply, Click on "Copy to Clipboard" then whole the code will be copied automatically, then go to your webpage or blogger and paste the code where you want show the flash on your site.